A blog tour for Beyond the Cut is being organized. Note that while this is part of a series, each book is a stand-alone in itself featuring different characters. There are 30 spots available on this tour which will run from June 8th to June 19th, 2015. Posts will consist of reviews, guest posts, interviews, and excerpts. There will also be a tour giveaway. Review copies are available in ebook formats. Those selected for the tour will be emailed in mid April with their tour date. The tour schedule will also be posted here. All tour host info/guidelines can be found here. 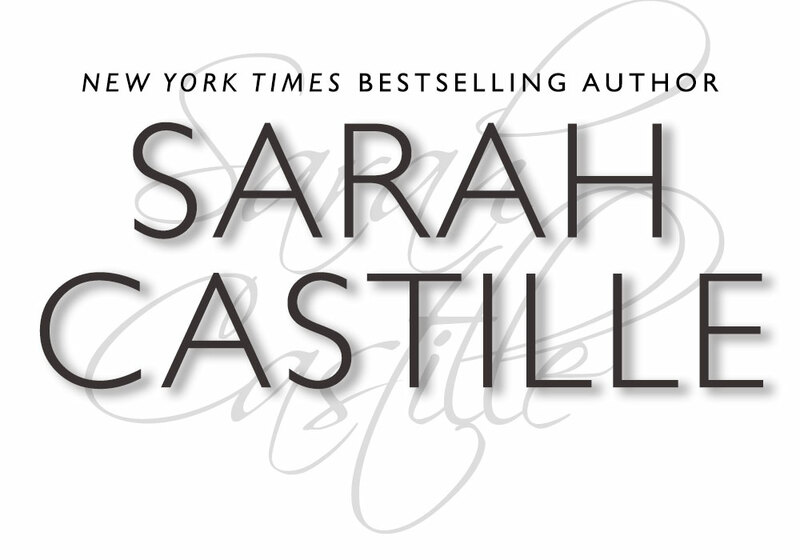 "This book had me reading it straight through because I was so drawn into the Ace/Sophie relationship..."
"Castille delivers a sizzling tale of revenge and romance." "Chaos Bound was my introduction to the Sinner's Tribe MC and Sarah Castille and was a highly enjoyable one." "I really enjoyed the first book in this series, but I absolutely loved this one!" "What a great start! I can't wait to read more of the Sinner's Tribe MC series!"